Hey Canada, you’re 146 today and you’ve never looked sexier. To celebrate this special day in our country where television programming suddenly takes on an North-of-the-border tinge, I have one of my favourite Canadian Easter Eggs in video games to talk about. 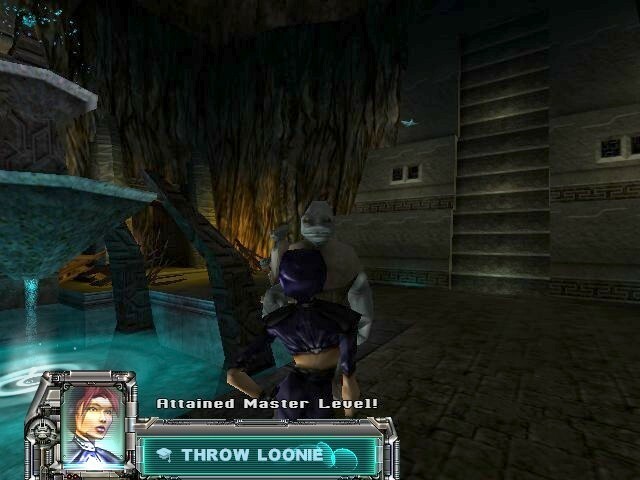 Anachronox is a turn-based role-playing game developed by Eidos Interactive back at the start of the millennium. Sylvester Boots is an out-of-work private detective who has fallen on hard times, but a new case brings him back into the danger-filled world of intergalactic politics. It’s an amazing game and a real hidden gem, but something else in the game always made me laugh. I found that video games made in the early 2000’s all have a kind of post-90’s ironic kind of humour. It’s a hard thing to really nail down, but it’s a kind of subtle referencing and irony that makes authors like Douglas Adams such great writers. I think the trailer portrays it as being a noir experience. It’s really far from that using creative characters and devices to make it more science fiction than anything else, but what’s the Easter Egg? In RPG’s, money doesn’t matter. It’s just this transient, numeric value that determines whether or not you can buy new weapons. Rarely does it go any farther than that and even in other video game genres… other than in Mystical Ninja. SenderNet: Due to a freak of galactic commerce, this has become the standard unit of currency for the galaxy. Some areas still use non-digital money. The one-dollar coin is called a “loonie”, because it has a loon on the back. For whatever odd, galactic reasoning the Canadian Loonie has become the defacto universal currency. I laughed when I first read the entry and realized that I’d been running around with a fistful of Canadian dollars throughout the game. It was a really nice Easter Egg on the part of Eidos and still remains one of the best in video games. There are other Canadian Easter Eggs in game and I’d love to hear about them below in the comments. Take care and enjoy Canada Day! This entry was posted in Gaming and tagged Anachronox, Canada, Canada Day, gaming, Loonie. Bookmark the permalink.